We try our best to make our food full of relishing flavours and as delectable as possible. Our ambiance is stupendously gratifying. 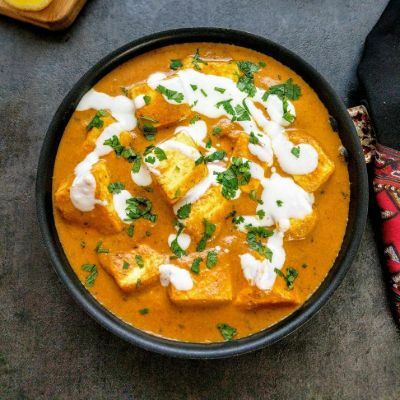 Paneer Butter masala gets it’s relishing tang from condiments mixed with oodles of butter and cream leaving a smooth, creamy texture. 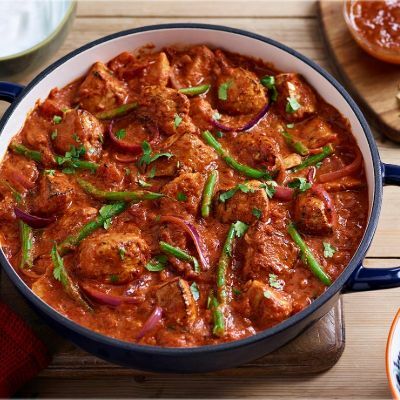 Our savoury chicken curry gets its bold flavours from peanut oil, bay leaf, black pepper & cloves blended together. 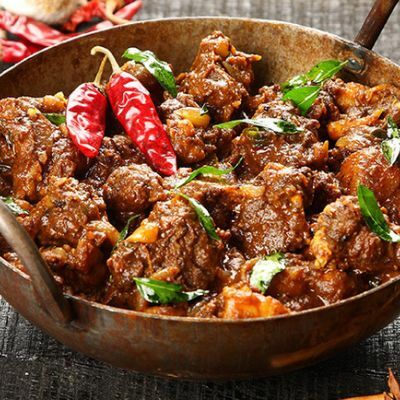 Have a look at our Variety of Theme Cakes.The blend of mutton braised in gravy and aromatic condiments in a unique combination gives us the succulent amalgam called Rogan josh. We offer A unique Range of Celebration Cakes.Our veg noodles are prepared on a high flame which lends a smoky aroma that would foster your yearning for more. 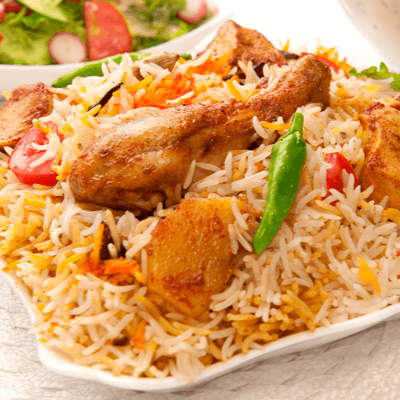 The fusion of Indian spices & herbs with Basmati rice gives the chicken biryani it’s sapid & piquant smack. 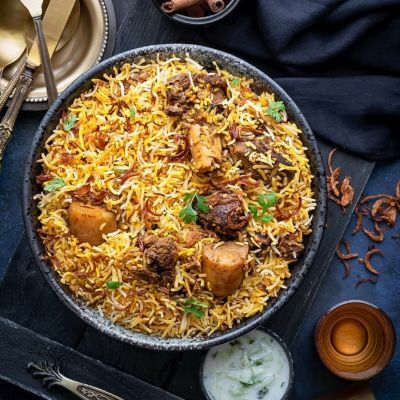 A momentous blend of nutmeg, mace, pepper, cloves, cardamom, bay leaves, coriander, and other herbs gives us a hankering bouquet of mutton biryani. 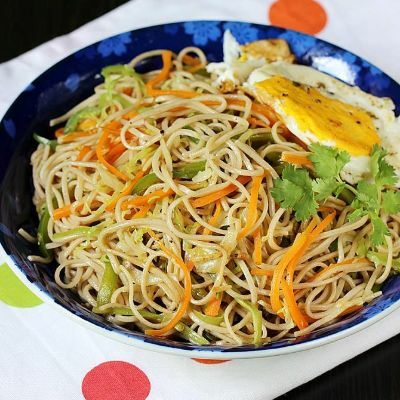 Lazeez hakeem proffers you with the succulent range of Mughlai & Chinese food. Our food is prepared to take in consideration your cacoethes for extrinsic spices & condiments which enliven your gourmet atman. Our sapid manifoldness is prodigious starting form Paneer Tikka, Mutton Seekh Kebab, Chicken Tikka Biryani, Butter Chicken all the way to Chicken Lollipop, Chicken Dragon & Pepper Chicken. Our most loved dishes are the Rogan Josh & Chicken Biryani. We try our best to make our food full of relishing flavours and as delectable as possible. Our ambiance is stupendously gratifying. Mughlai cuisine caries from very mild to extremely spicy flavours and the aroma will make you coddle into our food. The peculiar redolence enlightens the zest of whole & ground seasonings. We prepare our Chinese cuisine such that its ability to dispel the ingredients particular whiff into the demeanour. Explore your gannet with the cheap as chips lazeez hakeem! Good restaurant and the quality of the food is also good . And the service pf the restaurant is also good and they satisfy the customers with their food. Best place for authentic butter chicken. The biryani is lip smacking and the all chicken preparations are to die for. Just the right amount of spices and it al tastes so good.